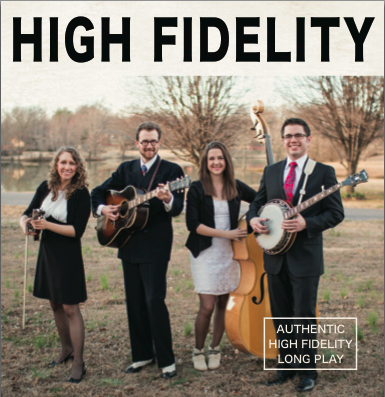 ‹ Bluegrass Today Reviews High Fidelity! How can we order the new High Fidelity CD? Hi Jim, thanks so much for your interest! You can send an email to highfidelitybluegrass@gmail.com saying you’d like to place an order, and that should get you all fixed up!